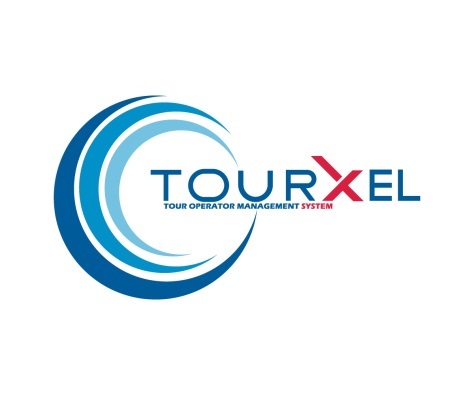 Tourxel was founded in 2014 in New York and is engaged on design and development of software systems for tourism industry. At the begining goal of company was design and creation final products which will be from idea to implementation designed in company. The main customers of company are american tourism companies selling tour packets in USA and Canada.